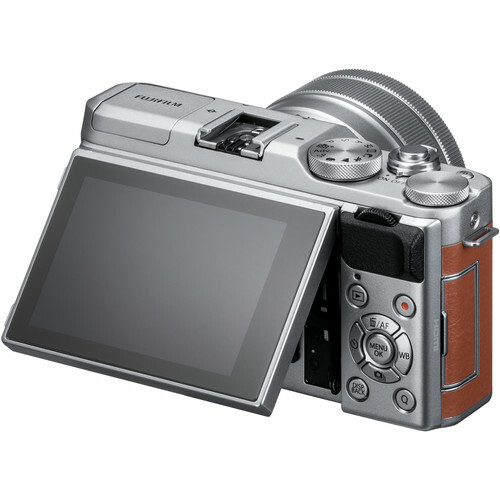 Operation is made easy thanks to the camera’s tilting 3″ LCD touchscreen, which comes with a notable 1040k-dot resolution and revamped GUI for more intuitive use. Once the screen is turned 180 degrees for taking selfies, the camera’s rear command dial automatically switches functions to allow for easy control of the zoom and shutter release. The rotation also automatically activates an eye detection AF function, which helps ensure that the subject’s face is sharply in focus. 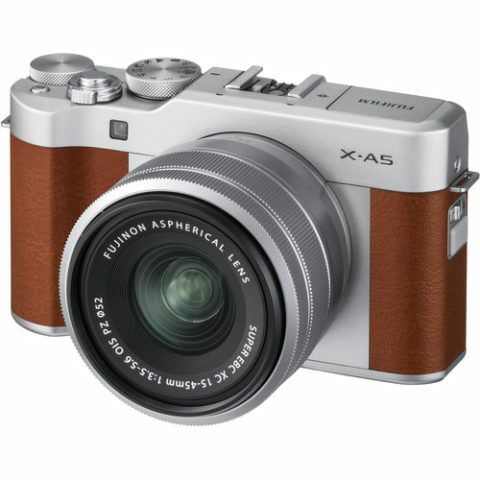 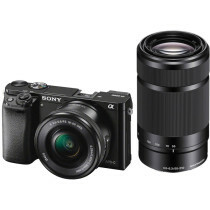 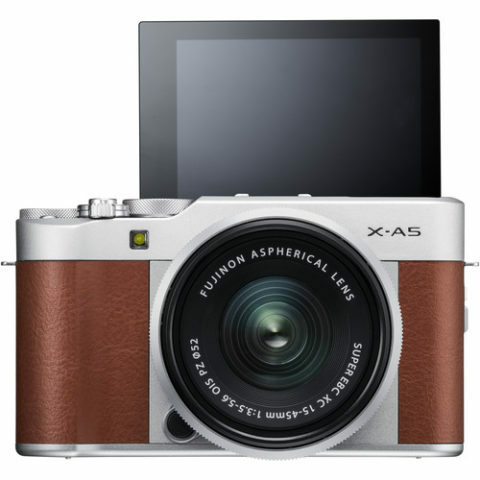 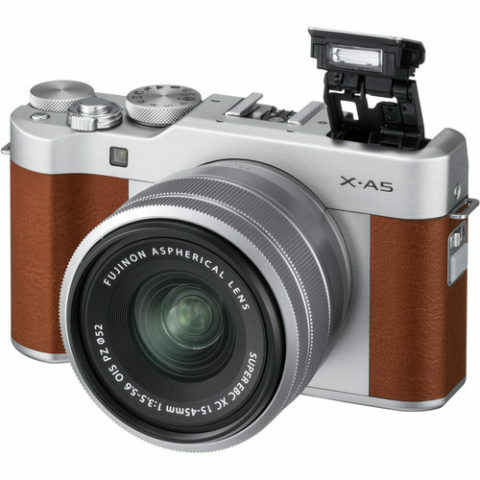 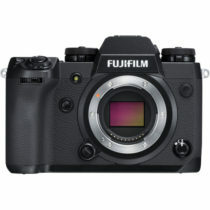 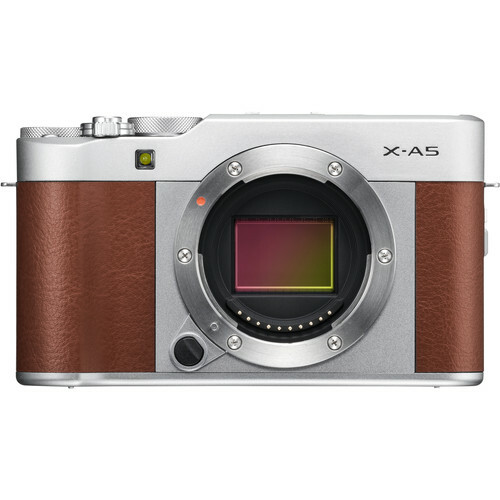 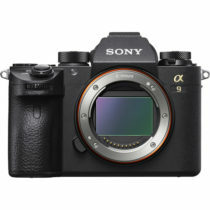 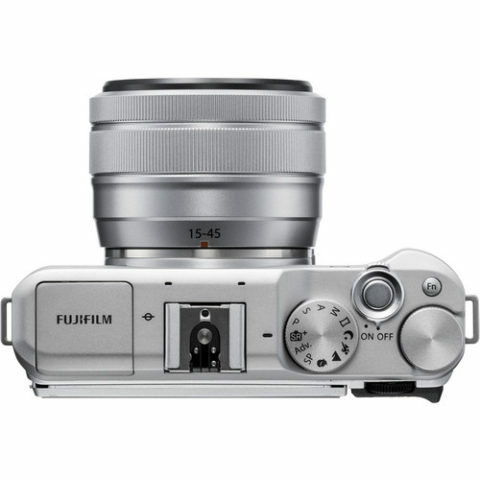 Other features of the X-A5 include a maximum ISO sensitivity of 12,800, up to 450 pictures per charge, and Bluetooth connectivity for transferring files to a smartphone, tablet, or directly to your instax SP-3 printer. 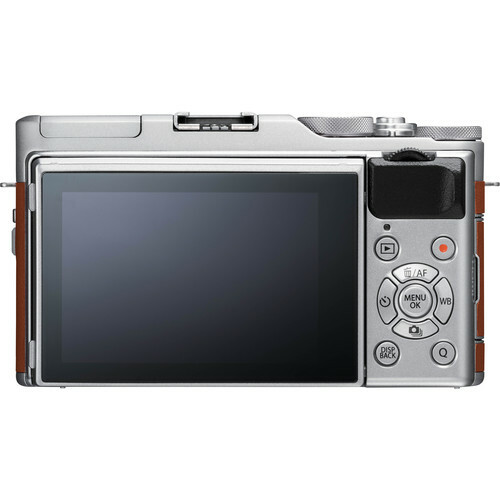 Normal scene modes available such as fireworks, sunset, beach, portrait, etc.